Here are the evaluation surveys for organisations running Reading Ahead 2018-19. Deadline for completion is 8 July 2019 but take a look well ahead of time so that you know what information we ask you to provide. 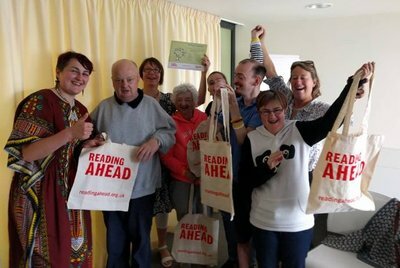 This reports on the impact of Reading Ahead 2017-18 on participants and participating organisations. 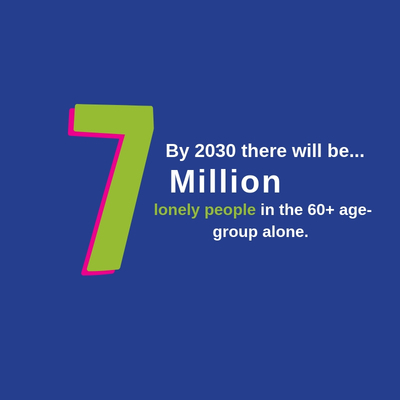 It is based on survey returns from individual participants and from public libraries, learning providers, prisons and workplaces taking part in the programme. We have adapted our general guidance to make it more specific for use in prisons. Here is a one-pager about Reading Ahead with endorsement from participants and organisers for you to use when talking to potential partners. It’s not intended for use with participants. You can use this Word document as a flexible template to record your own planning in addition to the key dates in the reading calendar that can be used as hooks to keep up the momentum. Please use this template to sign people up for Reading Ahead and keep for your own records. The data requested matches that required for our data return for which the deadline is 8 July 2019. This is a template for your own record-keeping. Please adapt it to collect the information you need. Our deadline for data return is 8 July 2019. This reports on the impact of Reading Ahead 2016-17 on participants and participating organisations. It is based on survey returns from individual participants and from public libraries, learning providers, prisons and workplaces taking part in the programme. 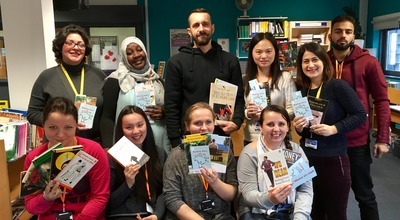 Here are five examples of how Reading Ahead has been used with a range of learners in colleges and adult and community learning. These were commissioned and funded by the Education and Training Foundation. Here is a one-pager about Reading Ahead in prisons with endorsements from participants and organisers in prisons for you to use when putting the case for the programme. It’s not intended for use with prisoners themselves.